This contest has been marked as a duplicate of == Win a $250 Amazon Gift Card! ==. 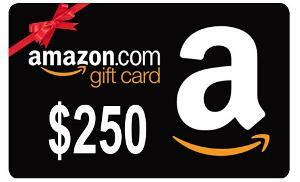 Prize: $250 Amazon® gift card.